The number of people holding wheel clamping licences has actually increased since the Government consulted on ways to control the industry earlier this year. And unwary drivers who park in the wrong place, even for just a few minutes, could find that any money they save in the winter sales ends up in the hands of unscrupulous clampers. Official figures show there are currently some 2100 individuals licenced to clamp, up from 1200 in March 2008 and 1900 in April 2009 when the Home Office launched its vehicle immobilisation consultation. The RAC Foundation is urging drivers to be extra careful over the festive period and to check parking arrangements before they head for the shops, and to consider options like park and ride. 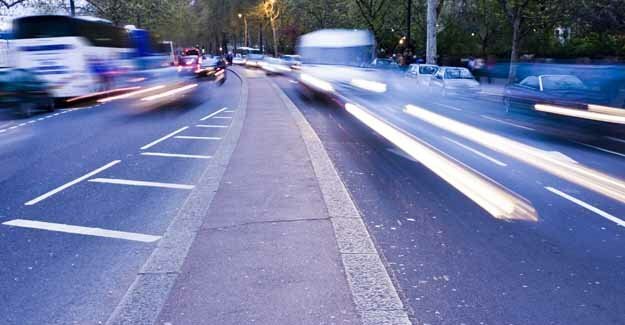 The RAC Foundation explores the economic, mobility, safety and environmental issues relating to roads and the use of motor vehicles, and campaigns to secure a fair deal for responsible road users. The Security Industry Authority (SIA) currently licences individuals to allow them to carry out wheel clamping on private property. The British Parking Association operates a voluntary code of conduct for its members, though not all clampers are members of the BPA and the code has no force in law.